After a mad May involving more books than the rest of the year combined, I don’t expect June to be quite so fruitful – but you never know. 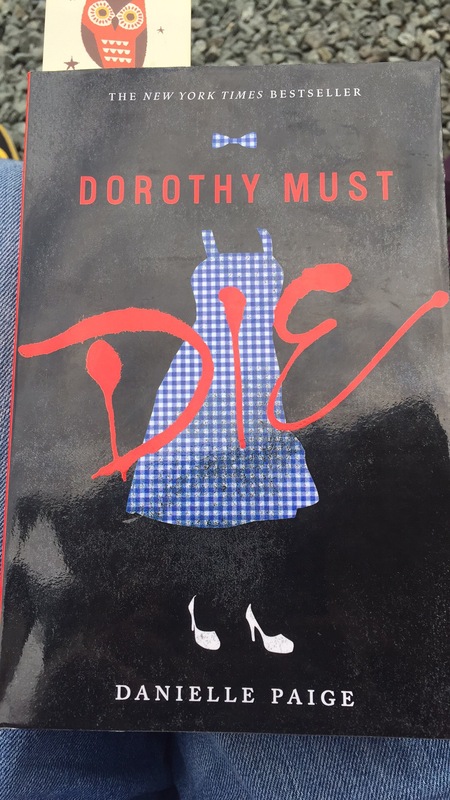 I have one run-over from May and that is Dorothy Must Die by Danielle Page which I am really enjoying. I love it when authors twist well-known stories into something new and dark. 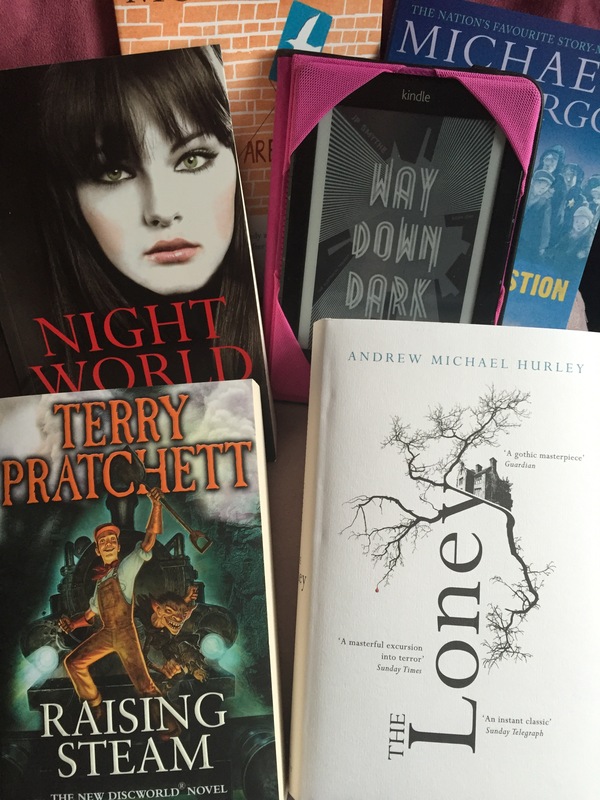 I think I am going to pick just four books for my TBR list for June but it is my birthday at the end of the month so I may get some new books which might bump their way up the list! 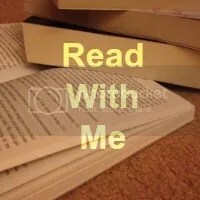 Then there is Raising Steam by Terry Pratchett which has sat unread on my shelf for far too long and after reading The Fifth Elephant last month I have remembered how much I love reading Discworld novels. Last on my list for June is Night World Volume 2 by L. J. Smith which is actually three books in one but they are short easy reads and I technically read the first one when I was about fourteen so should get through that one super fast. I am hoping they are as good as I remember as it was this series that got me into Urban Fantasy in the first place. I know I said I would only pick four titles but I still have a couple of Michael Morpurgo short story books sat unread on the shelf that I am likely to pick up and read when I have a spare half hour or so – I do so love his story-telling style.